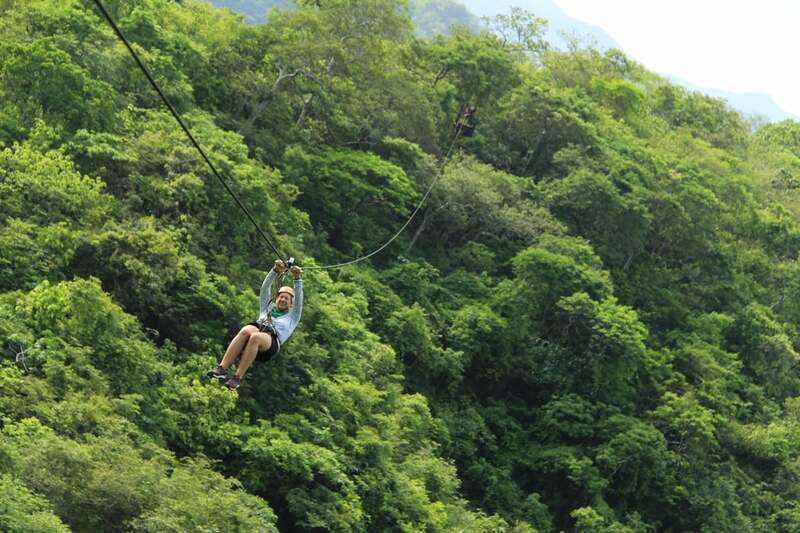 For some heart-stopping action and a true adrenaline-pumping experience, book an experience with Canopy River who operate out of Puerto Vallarta in Mexico. 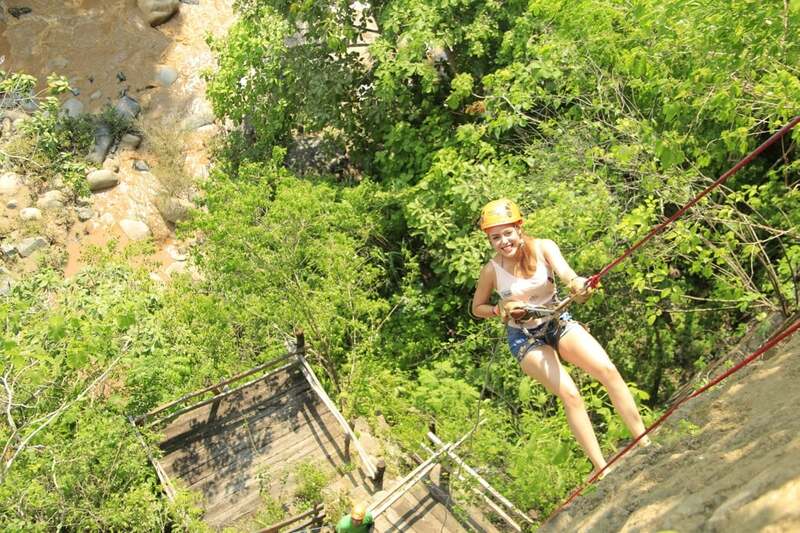 There’s something awesomely memorable about daring yourself to do an activity very slightly out of your comfort zone when you’re on holiday and where better to do so than in a stunningly beautiful, 100% all-natural environment. 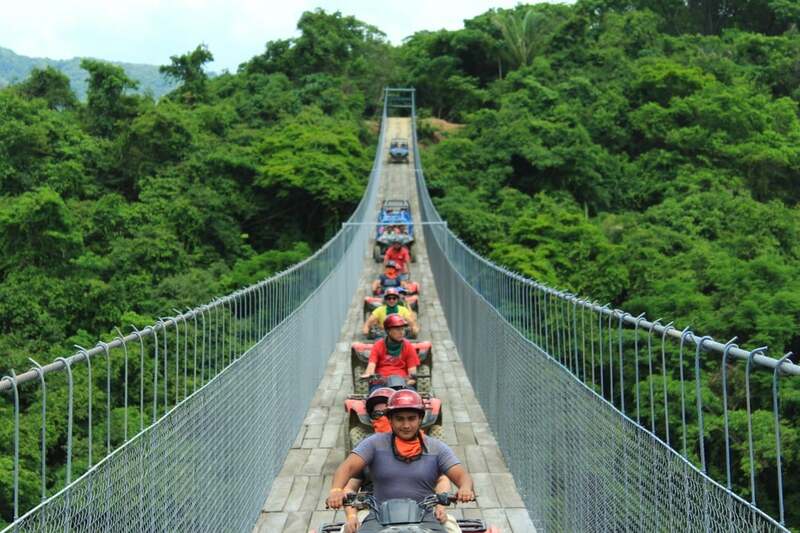 Canopy River are a Mexican ecotourism company who value their surroundings and believe that striving for that adrenaline rush is even more meaningful when it’s done with the care of the planet and preservation of Mexican traditions foremost. 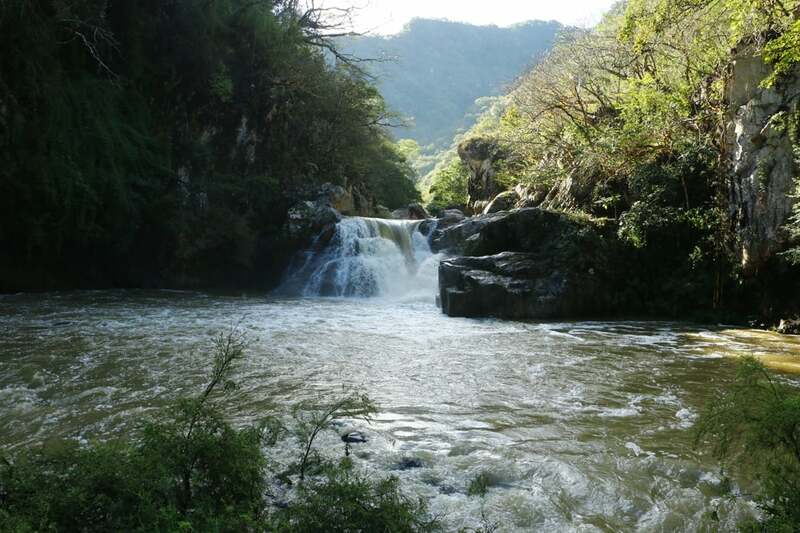 They are socially responsible and are part of the Select Group advised by the Mexican National Forestry Commission. Their huge range of experiences work with the trees rather than against them and in actual fact, they are often very reliant on using the environment to actually support you! 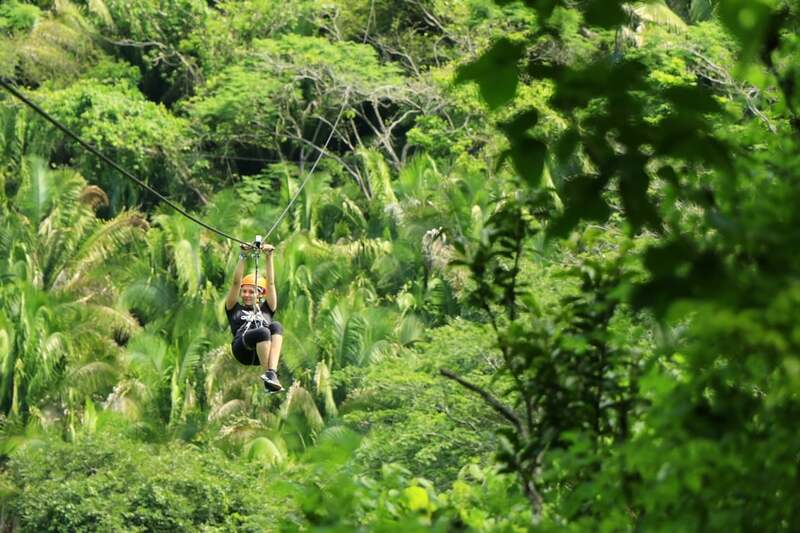 Your Ziplining Experience takes place by River Rio Cuale in Puerto Vallarta, Mexico. You literally fly through the treetops 200 metres high, with the wind hitting your face and your stomach doing somersaults! If you can stop smiling long enough, be sure to take in breathtaking views of the river below you. The tour continues in a slightly more sedate but very fun adventure aboard some cute and flirty mules! Finally, celebrate your adventure with a little tequila tasting! The tour takes 2 hours including a transfer aboard their shuttle, there are 11 zip lines and 60 people can go on the tour at any one time. 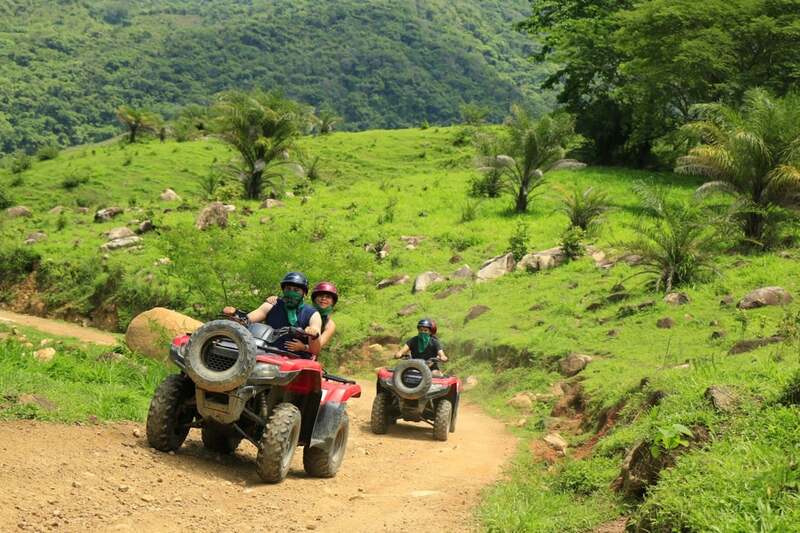 Helmet on and take to your ATV to race around the Mexican landscape, discovering unknown trails in the stunning Sierra Madre. 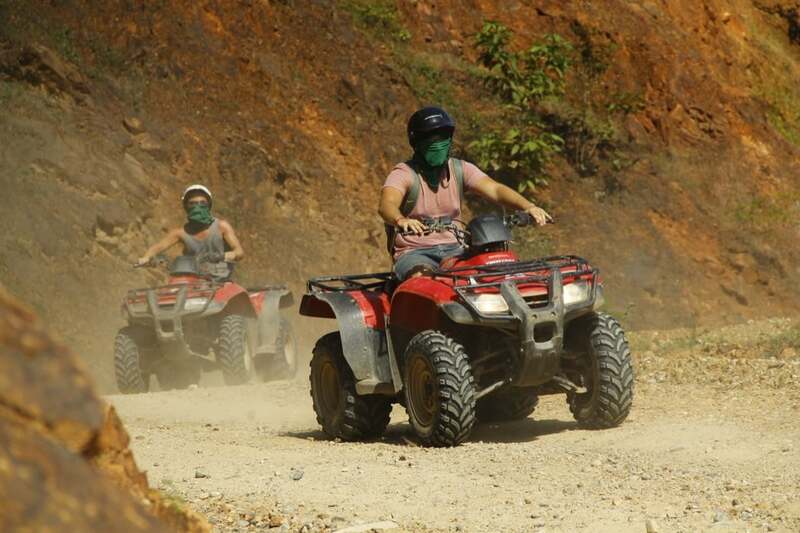 For those not familiar with ATVs, they are essentially seriously-cool quad bikes, or All-Terrain Vehicles. 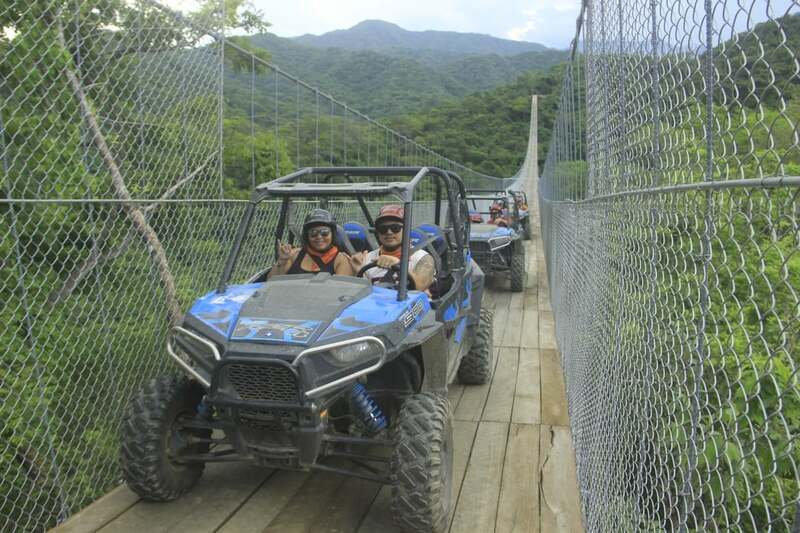 This tour not only gives you the ultimate adrenaline rush but also the chance to admire the majestic scenery; gaze at the mountains, the river canyon and visit the waterfall “el salto”. A Canopy River customary tequila tasting ends the fabulous 2-hour tour. This adventure is all about the river and getting across it in the craziest means possible! You start by crossing from mountain to mountain on zip lines, combined with hanging bridges, singing lines and big leaps of action. The highlight of this has got to be the mind-blowing 24-metre free fall! 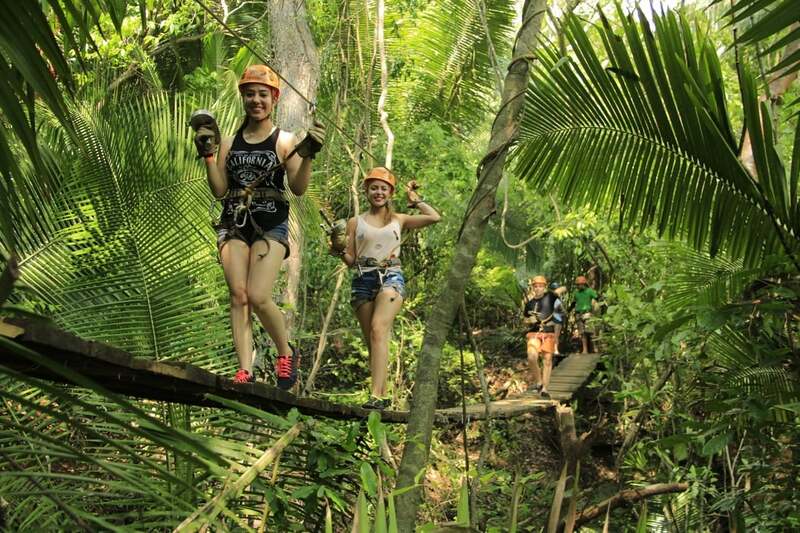 Next, you zoom right across the river on the most impressive line Tarzan and Jane style – don’t forget to breathe! 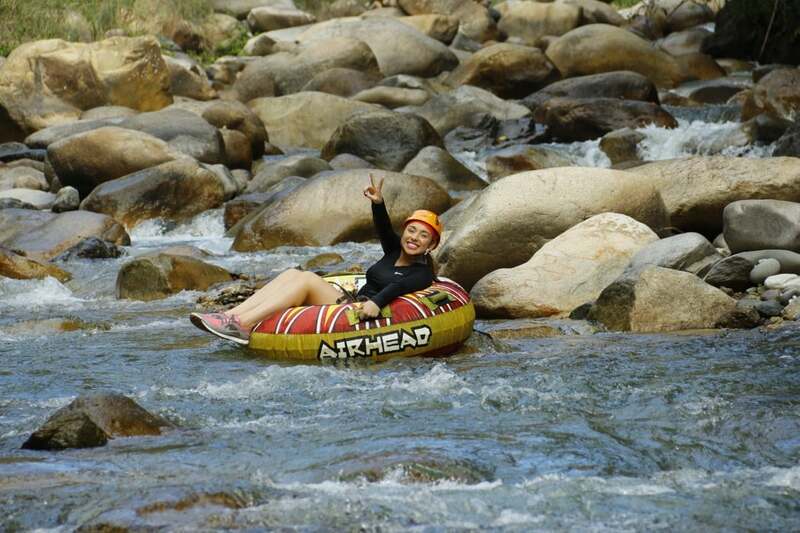 Finally, you take to an inflatable raft to cruise, or rather whizz, down the river. 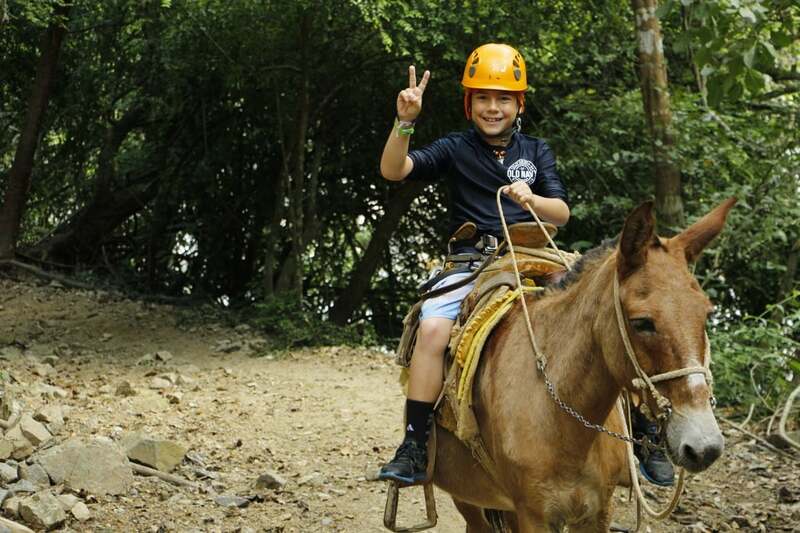 There’s time for a mule ride and tequila tasting to mark the end of your escapade in true-Canopy River style! The tour lasts for about 2½ hours (plus shuttle time) and can host groups of 30 guests; just don’t forget to bring a change of clothes and shoes – you’re bound to need them! This one is a slightly different experience from most of Canopy River’s tours, which none the less, is no less exhilarating. Travel 40 minutes up into the mountains to join a traditional Mexican Fiesta. Enjoy a full colour faire with traditional games stands with a bull riding presentation; munch on delicious tacos and drink Margaritas at this Mexican Rodeo party. This is followed by an exquisite Mexican dinner at the beautiful “Los Coapinoles Restaurant” and finally, there’s live Mariachi music, a dancing horse demonstration and the mind-boggling “flowering of the lasso”. An unforgettable and totally-Mexican evening of fun and laughs. Whichever tour you choose, the Canopy River tour guides are exceptionally well trained and experienced; your safety is their number 1 priority, but they make you having the time of your life very much their second! They are nothing short of hilarious. Insider tip – be sure to buy the entire CD of the photos that they take; although many of the photos you’ll never want to show to another living soul, they will always make you giggle and remind you of your Mexican adventure.